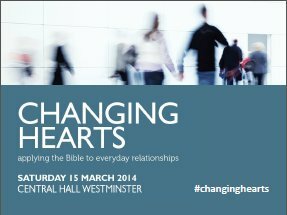 The audio for the Biblical Counselling: Changing Hearts 2014 conference is now up over at the BCUK website. There are four talks in total from David Powlison, Winston Smith and Steve Midgley. All of the talks are worth listening to, but I found Steve’s talk, The foundations for relating well, especially relevant to our situation in the UK.